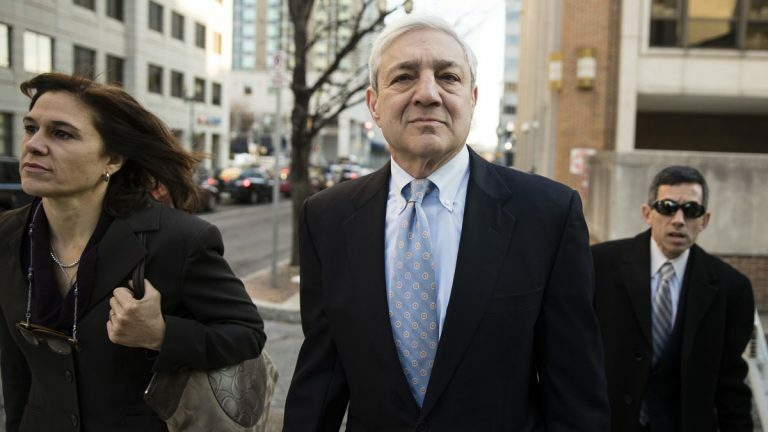 Former Penn State President Graham Spanier must report to jail by May 1 to start serving a criminal sentence for his handling of a complaint about Jerry Sandusky showering with a boy, under a judge’s order made public Wednesday. 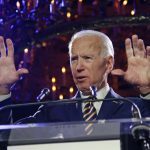 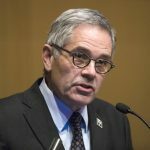 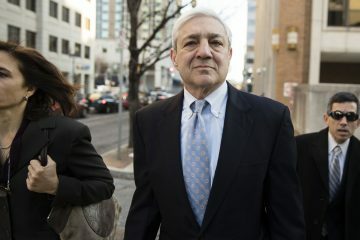 Graham Spanier, 70, had argued the trial judge and a lower appeals court wrongly relied on a statute of limitations law that prosecutors never cited. 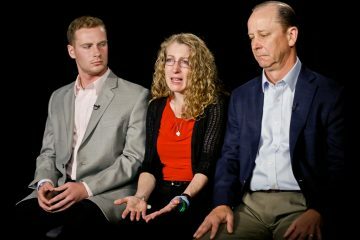 Lawyers for Tim Piazza's parents announced the federal wrongful death lawsuit Friday and also disclosed they have reached a confidential monetary settlement with Penn State. 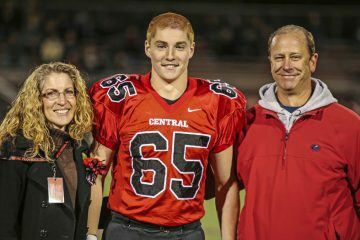 A string of guilty pleas has left just five defendants still fighting charges in the hazing-related death of Tim Piazza, a pledge at a Penn State fraternity two years ago.